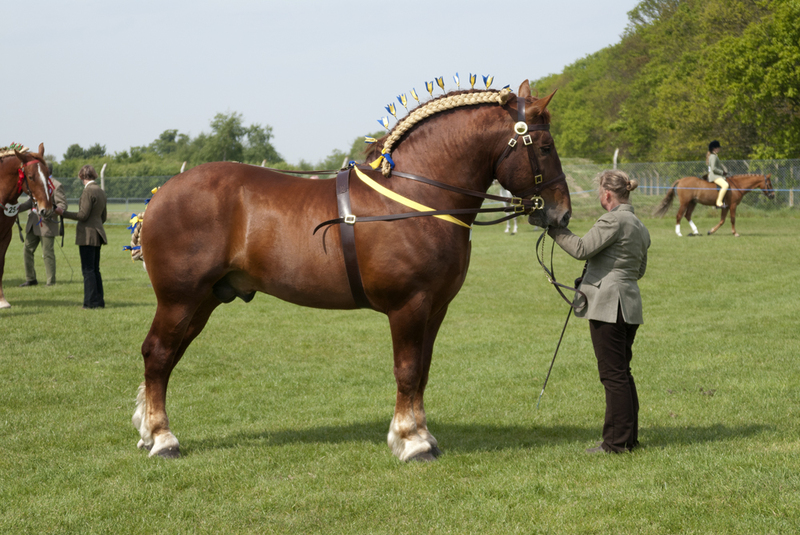 The Woodbridge Horse Show was formed in 1871 as a way to encourage horse breeding, especially amongst the rare Suffolk Punch horses. Over a hundred years later the show is still going from strength to strength and is now one of the largest and oldest horse show in East Anglia. Since its early formation it has grown from a few classes, to the current eleven rings featuring over 100 classes ranging from Suffolk horses, show-jumping, in-hand showing and driving. There is also a Farriery Competition and a Dog Agility Classes. The show starts at 8.00am on May Day Bank Holiday at Trinity Park, Ipswich and continues until around 5pm. Entrance for the general public is £5 for adults and FREE for children. There is also free car parking. A variety of trade stands and refreshments are open all day. The Woodbridge Horse Show is proud to work with a number of local charities, including the Suffolk Horse Society. This is Kim Balshaw from Felixstowe Air Cadets. We are ‘Go’ to help out with the 2019 show as discussed. However, I have not email yet seen an email from you on 356@aircadets.org; have you sent one yet? I have passed this on to our new Stewards Secretary who will hopefully be in touch with you soon.